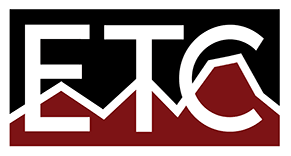 About - ENGINEERING & TESTING CONSULTANTS, INC.
Engineering & Testing Consultants, Inc. (ETC) was founded in Prescott in 1981. We provide geotechnical consulting services to a full range of projects, from residential to commercial development, and public facilities and infrastructure improvements. ETC maintains a local nationally accredited materials laboratory, and performs most field explorations with our truck-mounted drill rig. 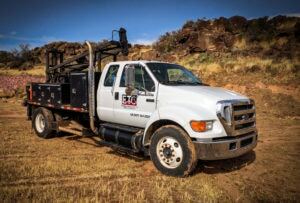 With more than 3 decades of experience in the area, we have an extensive knowledge of the unique soil conditions within the tri-city area, and other northern Arizona communities. 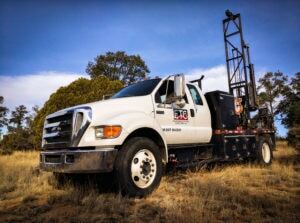 Our experience and technical resources combine to produce cost-effective geotechnical engineering recommendations that take into account unique site-specific soil conditions and design requirements. Our highly experienced staff of ATTI and ACI accredited field and laboratory soils technicians provide materials testing and special inspection services during the construction process to ensure the project is completed in accordance with the design and project documents. Rick graduated from South Dakota School of Mines in 1988. Rick is owner/principal of Engineering & Testing Consultants, Inc. (ETC). His primary responsibilities include project management of all geotechnical engineering projects. Engineering activities include geotechnical evaluations such as subsurface soil explorations, slope stability evaluations, and soil surveys; flexible and rigid pavement thickness design; Portland cement concrete and asphaltic concrete mix designs. Michael graduated from ASU in 1997. 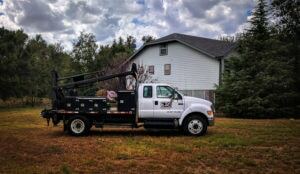 Michael’s primary responsibilities are completion of all geotechnical engineering projects. Engineering activities include geotechnical evaluations, subsurface soil explorations, foundation design, slope stability, and soil surveys for pavement thickness design. He is also proficient in field and laboratory testing of soils, Portland cement concrete, and asphaltic concrete.